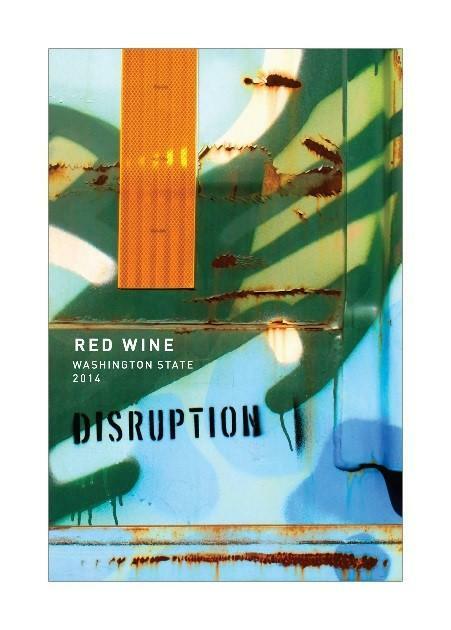 Disruption Wine Company is committed to producing value-driven Washington wines, each of which are reflective of Andrew Latta's considerable local experience and the intimate vineyard relationships he has fostered. In the years in which Washington wineries have proliferated at breakneck speeds (quadrupling in fifteen years), Andrew Latta patiently honed his skills in the cellars of Charles Smith. Between 2006 and 2014 he oversaw the production of some of Washington's most lauded bottlings. In 2011, Latta began producing wines under his own name, with a commitment to small-batch, native-fermented, single-vineyard releases of Grenache, Malbec, and Roussanne. The wines of these early vintages have been embraced by numerous industry publications – as indicated by the accolades below – and, after his departure from Charles Smith in 2014, he was quickly named one of "Washington's Game-Changing Winemakers" by Wine Enthusiast. In 2014 he additionally co-founded Disruption Wines, driven by the motto "More Wine, Less Ego." Though the wines are humbly labeled as 'Washington State," each bottle is comprised of pedigreed fruit sourced from small vineyards in Ancient Lakes, Wahluke Slope, or Yakima Valley. This inaugural release consists of three wines: Chardonnay, Cabernet Sauvignon, and a Red Wine consisting of Carbernet Sauvignon and Malbec.